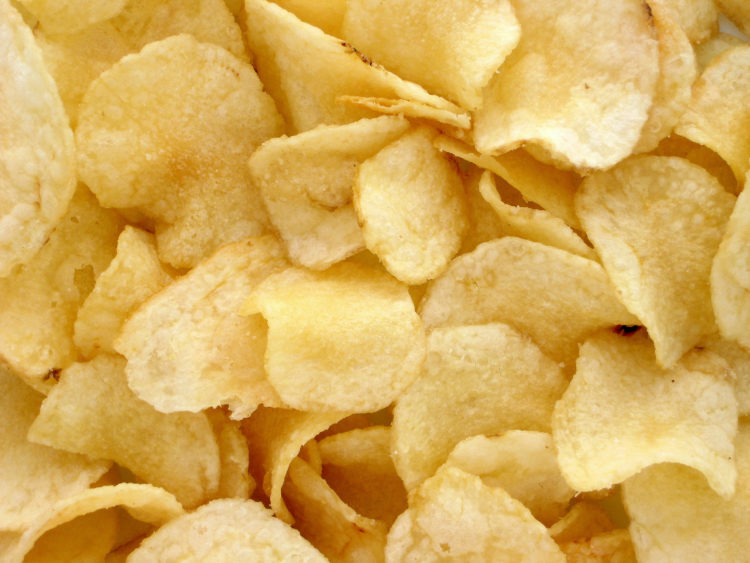 Intense cravings for junk food seem to be an almost daily occurrence for many of us. Sometimes I even catch myself salivating, Pavlov style, when I sit down to watch TV or listen to music — activities I normally would have grabbed a bag of popcorn for during high school. But after dealing with said cravings one learns they carry with them a caveat — Giving in to the cravings doesn’t make them go away, does it? Why is that? Science now has the answer, stating that the reason we get cravings is that our body is in need of minerals that do come from junk food but would be much healthier from other, more whole, foods. Hunger and craving are two very different bodily reactions. Hunger is a very utilitarian, necessary function of the body. It lets you know it’s time to eat because your body needs fuel. Cravings, on the other hand, are a different beast entirely. They serve not so much to tell your body it needs fuel but to tell your body it needs specific chemicals, one of which is opioids. This is the reason we often crave foods high in sugar and fat; these foods release opioids into our bloodstream and provide us with feelings of pleasure and even mild euphoria in some cases. 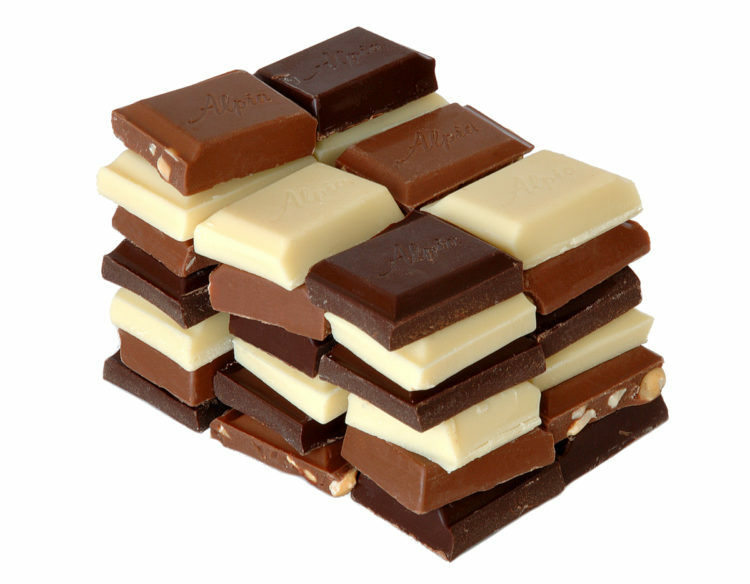 Chocolate is the most widely craved food in the world. It’s also actually linked to a nutrient many of us are deficient in: magnesium. Some estimates state as many as 80 percent of Americans are lacking in this mineral. The symptoms of a magnesium deficiency? Anxiety, irritability and even insomnia. 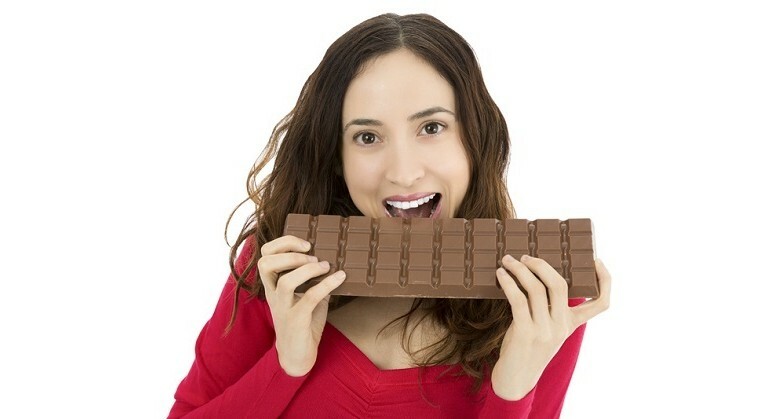 This is why you might feel better and more relaxed after eating a chocolate bar. But did you know you can actually get magnesium from healthier sources? Dark leafy greens, for example, are an excellent source of magnesium, as are seeds, nuts, fish, beans and molasses. So what other commonly craved foods can be replaced with wholesome ones? Love fuzzy peaches? Me too, I’ll admit. 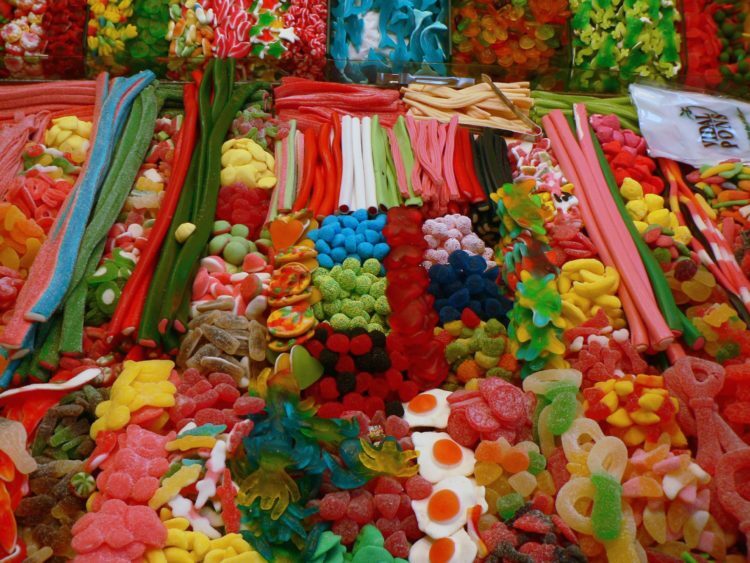 It’s no surprise that sugary foods are among the most highly craved in the world. Deficiencies in five nutrients could be to blame if you find yourself craving them. Chromium, sulfur and tryptophan are among them, the latter being a serotonin (happy brain chemical) regulator. Due to the amount of mineral deficiencies a sugar craving might suggest, you probably want to look at revitalizing your diet to restore your body’s mineral balance. 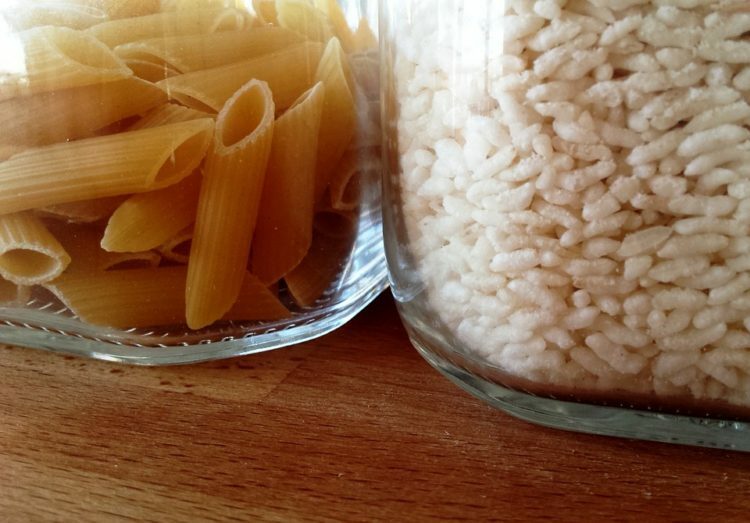 Another common type of craving comes up for things like pasta and bread. This can signal a deficiency in nitrogen, which can result in overall malnourishment. As such, if you find yourself craving lots of carbs, consider adding seafood to your diet, as fish contain a lot of the mineral. 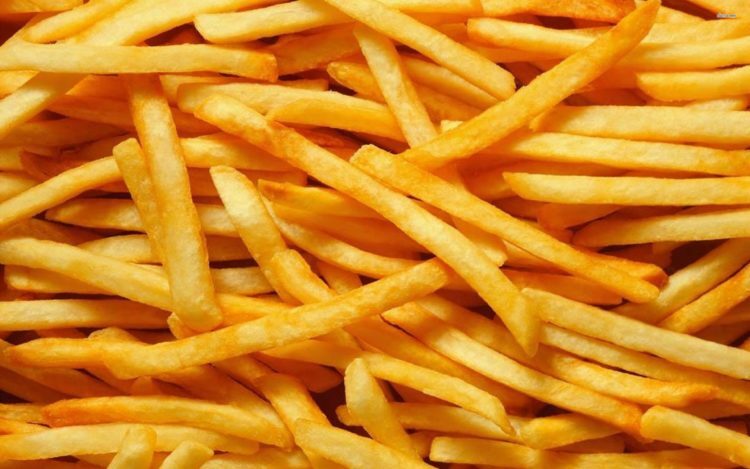 If you crave foods like fries, cheese and the like with high oil and fat content, it could be indicative of a calcium deficiency. Consider instead drinking raw milk or eating turnip greens and broccoli. When you find yourself reaching for that bag of chips or popcorn (like I often do), reach instead for fish, nuts and seeds. These are healthy ways to gain the chloride or silicon your body is telling you it wants.